As the technology is advancing, there is a significant increase in the number of cyber crimes that happen every year. There is a dire need to teach people about the internet basics and tell them the ways to use the internet safely. 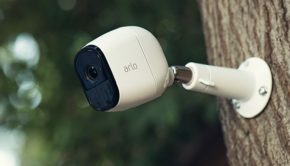 A number of people still believe that the home network is much safer if compared to public Wi-Fi network, but it is hard to digest that most of the cyber crimes are reported to happen on a private network. You are equally vulnerable to threats like hacking, phishing, data theft, and other major concerns. So, the big question arises here is how to prevent these attacks and stay safe while accessing the internet? 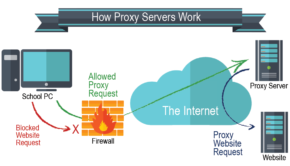 A Virtual Private Server, popularly known as VPN can come to our rescue in these cases. A VPN is usually a network of secured servers that hides our original IP and routes all the traffic between our device and web server over an encrypted tunnel which is really hard to break by the hackers and spies eyeing on your network. 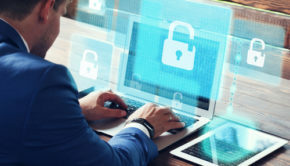 Now, the serious question of concern is how to find a trustworthy VPN solution when there are thousands of companies claiming their product to be the best. Is there a way out? If yes, then what is it? There are a number of ways through which you can find a reliable VPN solution for your needs, but why to waste your time in the search when we have already brought forward the review of most trusted VPN provider of the world – NordVPN. It has even won the PCMag’s ‘Best VPN Award’ for two consecutive years. NordVPN is a Panama-based VPN company which was started with an aim to create a technology which can liberate the internet. An initiative by 4 friends started in 2012 is now the lifeline of many internet users who demand privacy while browsing on the internet. NordVPN is best known for its double encryption technology and top grade military encryption standards and blazing fast servers spread across 61 nations in the world. NordVPN has become one of the most reliable VPN providers in past few years. If you are looking to purchase VPN, NordVPN can turn out to be the best choice. Let’s learn more about it. 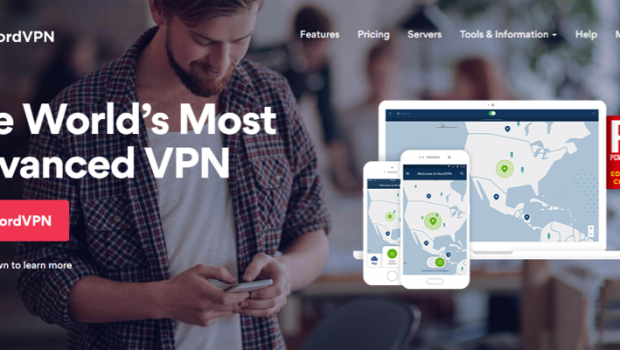 NordVPN is one of the most reliable and easy to use VPN solution for all users looking to browse the internet with complete freedom maintaining their anonymity. It provides some of the best features to all its users and this is the reason why most of the users who use NordVPN never leave it. 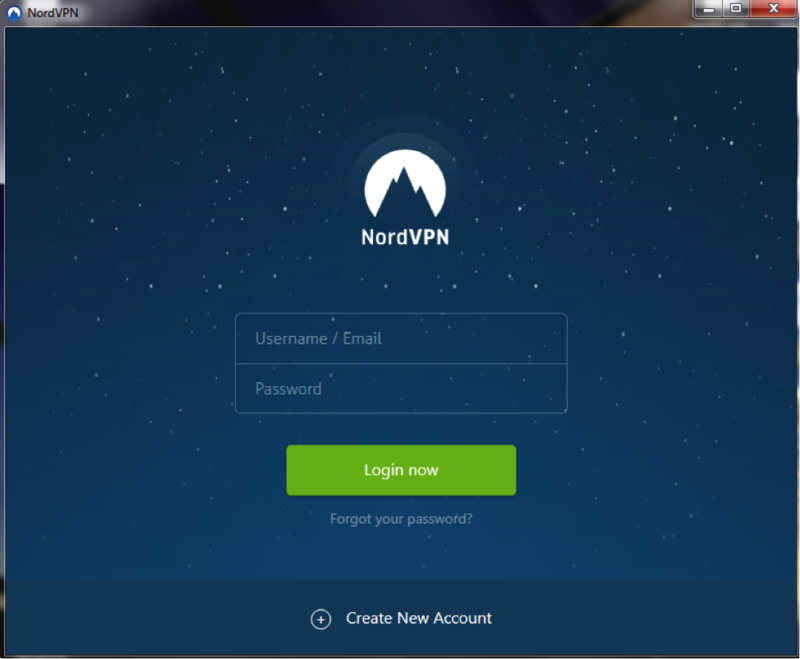 Here are some of the best features of NordVPN. NordVPN can be installed on computer and mobile devices with ease. You simply need to create an account and then download the VPN client compatible with your device. Follow the setup guide and install the downloaded file on your system. You can start using it after the installation is complete if the installation is carried out properly. NordVPN is definitely not from the VPNs that store the user browsing data and compromises with their security. 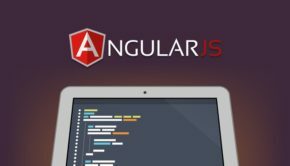 It has strict ‘No-Logs’ policy that ensures that no user log is stored on its servers. You can trust NordVPN blindly when comes to the user data security. There are several videos that cannot be streamed in a specific region, but you can still stream them in those regions by using a VPN and changing your location virtually. Not only this, even the websites which are blocked in your region can be accessed easily by simply connecting to different servers. The best part is that no government agency or your ISP is able to track your activities on the internet while using a VPN. Most of the VPN providers throttle P2P traffic, but the NordVPN don’t. You will get the perfect upstream and downstream speed here. To prevent any leakage during the transmission of data, NordVPN uses double data encryption technology. With the use of this technology, your data is encrypted twice during the transmission and every possibility of data leakage is prevented. The Double Data Encryption technology is the best technology that is available on the internet. NordVPN has 1081 servers in 61 nations of the world and is still expanding in different locations of the world to provide the best network speed to the users. Its servers can handle high traffic comfortably and you can stream just anything on its servers without buffering. Moreover, the servers are swift and show awesome ping times. Your DNS might leak your confidential data to the ISP, but NordVPN’s DNS Leak resolver prevents it. NordVPN uses its own DNS to prevent such leakages and encrypts all the queries between the web server and your system. Due to the low internet speed, the connection can get lost sometimes. And if you are doing something really important, you might fall into trouble if the screen is left open. The Automatic Kill Switch technology closes all the current sessions in such situations. Not only on Windows or Mac computers, you can even use NordVPN on iOS and Android devices. It has its app for the Android and iOS device users available on Google PlayStore and Apple AppStore respectively. It also has a web proxy extension for the Google Chrome browser. NordVPN basically has 3 major plans for the users starting from an affordable price of 5.75/month if billed annually. It even provides you 30-Days money back guarantee, just in case you don’t like its services. 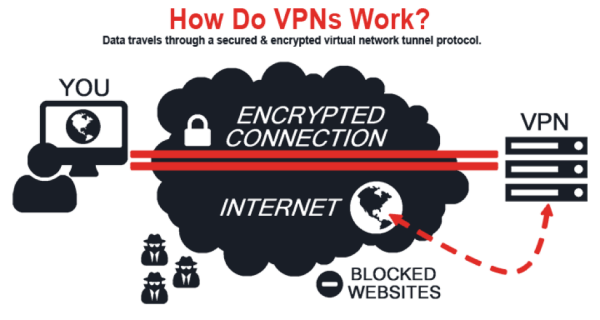 NordVPN has established a good authority on the internet when it comes to most trustworthy and reliable VPN solutions. The blazing fast servers, top grade military-level encryption, double data encryption, multiple platform support, and affordable pricing are some of the streamlined features of NordVPN that must not be ignored before switching to just any other VPN.